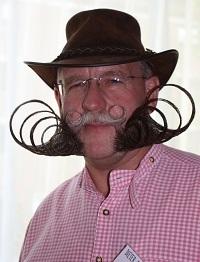 Every two years facial hair enthusiasts converge at the World Beard and Moustache Championship. 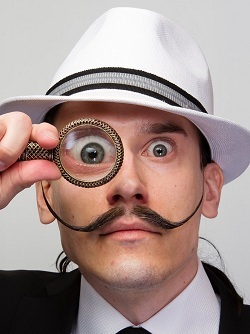 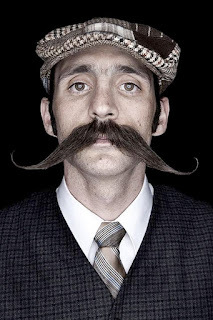 Men compete in a variety of categories that include Dali, imperial, and freestyle for moustaches and natural, Fu Manchu, Musketeer, and Verdi for beards. 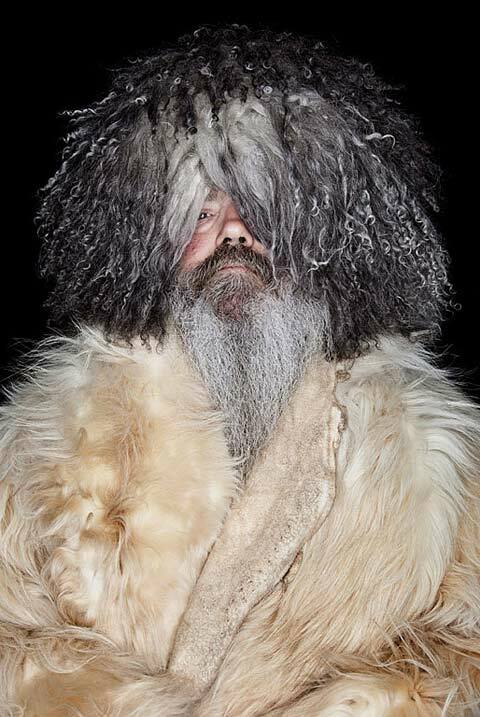 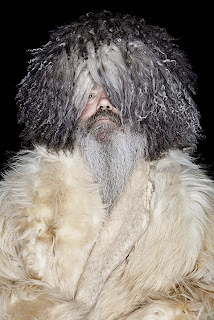 But some of the best pictures of these hirsute gentlemen were taken by Matt Rainwaters at the 2009 competition in Anchorage, Alaska. 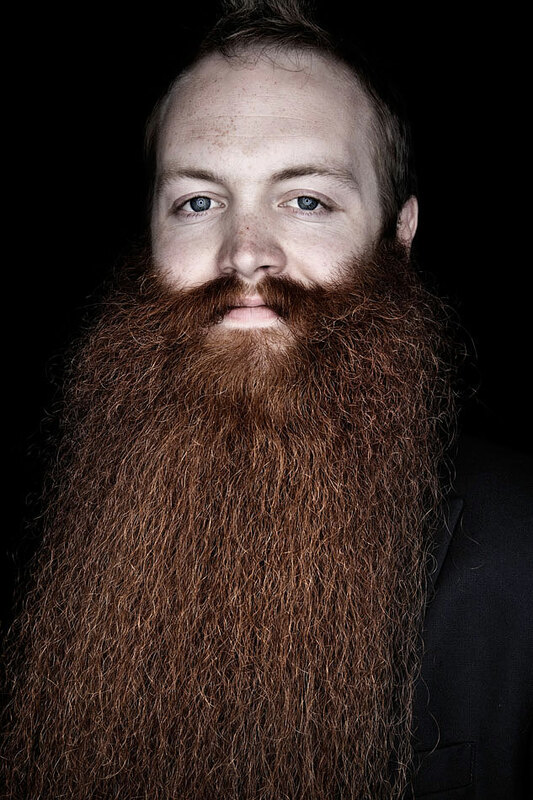 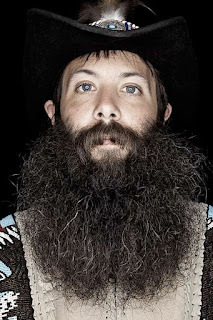 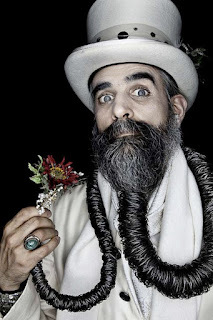 Scroll and enjoy these images from his series Beardfolio. Cory Plump, an Austin Facial Club member and garibaldi contestant. San Franciscan Jack Passion placed third this year (2011) with his long, red natural beard.